The problem with the idea of wanting the expected and familiar is that it forces us to look backwards. And by now we all know that life only moves forward. It’s the equivalent of the proverbial “letting the cat out of the bag.” Regardless of our futile attempts of holding on to the past, we are eventually forced to let it go and embrace the new normal. Whether we are dealing with fractured relationships, changing businesses environments, or even aging issues, we have to ultimately come to grips with the new normal, realizing that even today’s normal might become passé sooner than we want. So instead of wishing for my world to get back to normal, I have decided to embrace the new normal…understand its new dynamics, new rules, new expectations…and retool my life to work with where I am today because I suspect things will never get back to normal. 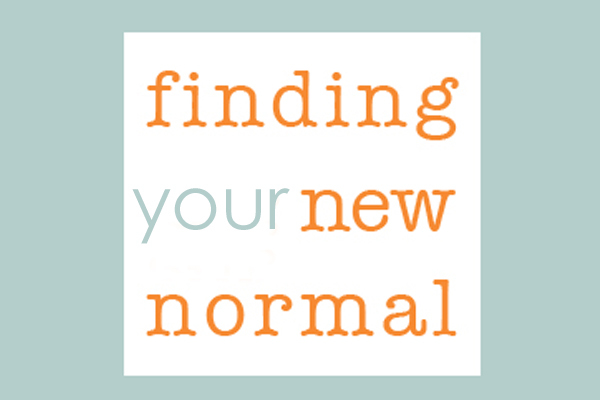 Are you dealing with a “new normal” in your life? Finding. Dealing with. Embracing. Three very different responses to the ‘new normal’, and they all deal with attitude. Some days I am better at the embracing part than other days. Many parts of my life are currently transitioning to my new normal, from a geographical relocation, to now living far away from family, to looking for new employment. Today and every day I determine to look forward and embrace the journey to the new! Hope your new normal will bring you much happiness, Shari. I’m dealing with a huge new normal. I just got back from the mission trip to Czech last week, and worked my first full week at my new job. Not only was I wrestling with jet lag like crazy this past week, I was adapting to a whole new schedule of working, working out, commuting and doing work for Ignite. Definitely a new normal and new season in my life. 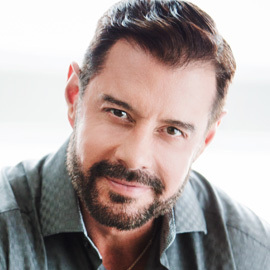 There have been times I looked back and thought it would be better if things were like they used to be, but that’s how it is with a new level – you have to learn how to operate again. Great word, Maurilio!